According to the Journal of Business, Spokane TV weather forecaster and co-anchor of KHQ's Wakeup Show, is the new owner of the Pure Barre studio at 13910 E. Indiana, in Spokane Valley. 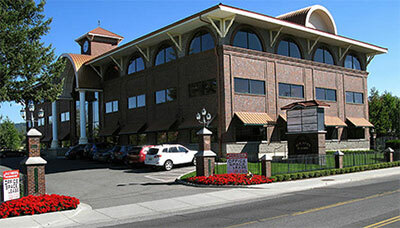 Lowe and her husband, Brent, bought the Spokane Valley studio from former owner Katie Wood in June. They have remodeled the 750-square-foot space and increased the number of staff members. The website is purebarre.com/wa-spokane. The phone number is 509-315-4920. You can also email to spokane@purebarre.com. 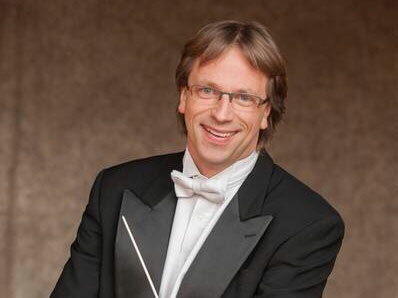 Author and motivation speaker Tony Rubleski, who has ties to the Inland Northwest, announces that the new book in his Mind Capture Series Trailblazers: Leadership Lessons from 12 Pioneers Who Beat the Odds and Influenced Millions is now available for pre-order. You can order your advance copy now at mindcapturegroup.com/pre-order. 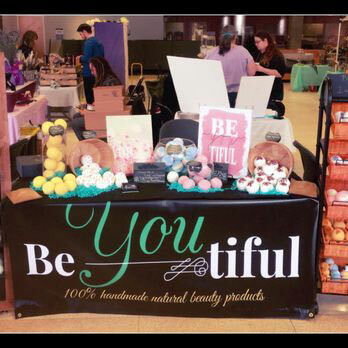 BeYoutiful Bath Bombs & More, has opened a second location, called BeYoutiful Too located at 327 W. Third. The shop, which is scheduled to open this week, is a 630-square-foot leased space that also has local artisans offering a variety of products. The original BeYoutiful shop opened last year in a 1300- square-foot space on the first floor of NorthTown Mall. You can learn more at their facebook page. The phone number is 509-315-9608. Indaba coffee is planning a second coffee shop downtown at 518 W. Riverside next door to Dodson's Jewelers. 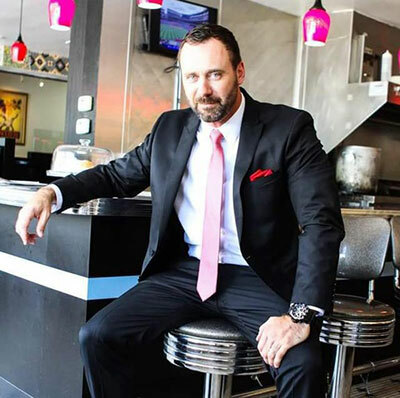 This new location will also have Chef Andrew Larson offering a food menu. 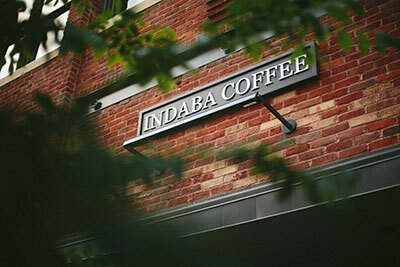 Indaba also has locations at 1425 W. Broadway, 210 North Howard Street, and 2 small coffee bars in Kendall Yards. Go to indabacoffee.com for more information. The Journal of Business reported that construction has started on the $12.5 million Fieldstone Memory Care assisted-living facility at 4515 S. Freya on Spokane's South Hill. The facility will be a 40,000-square-foot building with 60 beds in 48 units. Rooms will be a mix of studio and one-bedroom apartment units along with companion suites, in which two beds will be in a single unit. Also planned is a theater, a 1950s-style diner, an art studio, a spa, a salon, a sensory room, a 'town square' in the center of the building, and an enclosed courtyard with walking paths, shaded areas, and benches. Construction is expected to be completed in about a year, likely to open next summer. The Sister Peter Claver Humanitarian Award is presented each year to an extraordinary person whose faith and good works inspire their colleagues, friends or families, and enrich the lives of others-especially the poor and vulnerable. 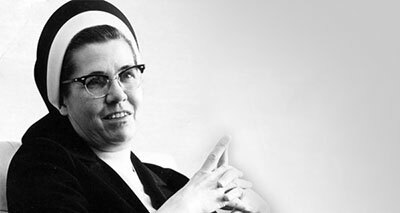 From 1964 to 1987, Sister Peter Claver was at the helm of Sacred Heart Medical Center, during a time when the hospital became the largest medical center in the Northwest. Her compassion for those who suffer, whether in body, mind or spirit, truly led her work. She took particular care to walk the halls of her beloved hospital daily, looking after her staff and the patients and families they served. Past award recipients have made a difference by dedicating themselves to creating safer neighborhoods; providing medical or social services; providing outreach to underserved populations; working daily on behalf of children who live in poverty or are abused; or spiritually enriching or inspiring the lives of others. The winner will be announced at a special dinner and awards ceremony on October 10 at the Spokane Convention Center. Nominations are due by this Friday, August 10. For more information, contact Jamie Valdez 509-474-6090. Goodale & Barbieri Company represented the buyer, Shape Executive Center LLC, in the successful purchase of the 41,380-square-foot Ben Burr Building located at 5915 S Regal on the upper South Hill for $3,000,000. Cory Barbieri, Vice President at Goodale & Barbieri Company, facilitated this transaction on behalf of the buyer. Jack Marr with Worthy Enterprises LLC represented the seller. The Showcase presented by Katerra, a benefit for the Community Cancer Fund, raised over $4 million for the local fight against cancer. The fifth annual celebrity-amateur 'Showcase' golf tournament held in Coeur d'Alene last month, featured some of the most celebrated athletes of our time, including NHL legend Wayne Gretzky, two-time Super Bowl champion Jim McMahon, 11-time All-Star and two-time World Series champion Roger Clemens, Super Bowl MVP Marcus Allen, and MLB star Fred McGriff. The weekend was capped off with private concerts featuring Big Head Todd and the Monsters, Grammy nominated artist Aloe Blacc and 2018 Grammy winner, Little Big Town. One hundred percent of the money raised at The Showcase will be invested in the Inland Northwest through the Community Cancer Fund to support cancer patients and the organizations that serve them. For more information, visit CommunityCancerFund.org. Spokane Community College's Colville Center has partnered with the local manufacturing industry and school district to bring a new program to the area beginning fall 2019. The Industrial and Manufacturing Technology Program will address local industry's need for skilled workers. The project has been awarded $119,961 from the Washington State Board of Community and Technical Colleges (SBCTC) to buy new equipment and develop curriculum. SCC is partnering with the Colville School District to offer the program as dual credit so students can earn both high school and college credit while gaining the skills needed to enter into local manufacturing. The program was created in collaboration with the Timber Products Manufacturers Association and employers such as Vaagen Brothers Lumber, Boise Cascade, Colmac Coil and Hewes Craft. Some of the funds from the SBCTC workforce development grant will be used to purchase a hydraulic trainer, which will teach students how to operate, program and troubleshoot hydraulic and pneumatic equipment in manufacturing settings. "You can, if you will."